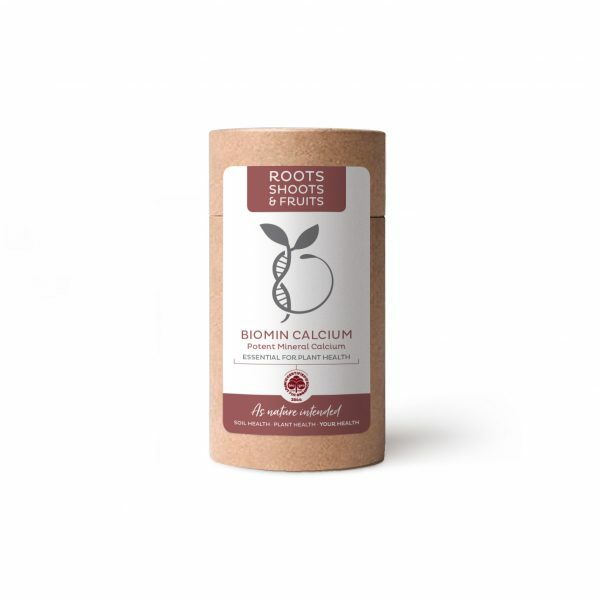 Biomin calcium is a crucial organic mineral needed within plants to support optimum plant health and growth. Apply Biomin calcium during times of high demand, before flowering and a few weeks before picking. The mineral is absorbed within hours of application, enhancing fruit and vegetable quality.